CANCUN, Mexico — With a mission to exceed guests’ highest expectations in every aspect possible, Excellence Group Luxury Hotels and Resorts has become the Caribbean’s most trusted name in all-inclusive luxury travel. The family-owned and -operated group, which owns and manages five-star, award-winning resorts in Mexico, the Dominican Republic, and Jamaica, will continue to deliver stunning properties and unmatched service as it enters its next chapter with The Excellence Collection. 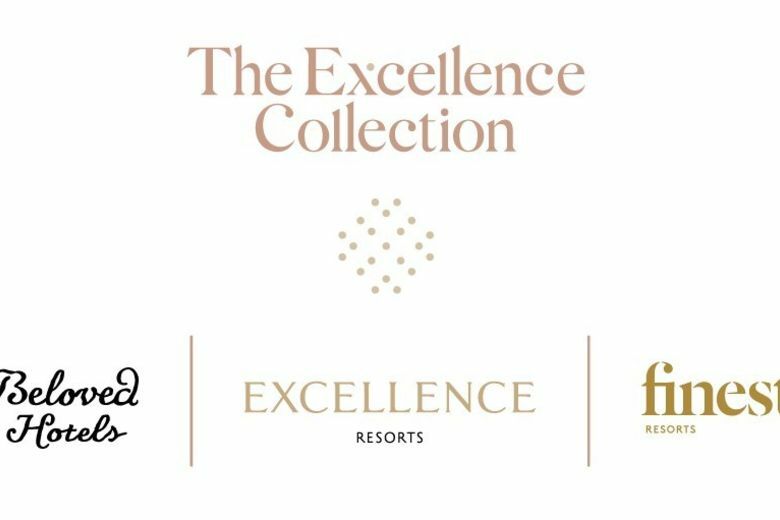 The Excellence Collection will encompass the group’s three high-end brands: the adults-only Excellence Resorts with all-inclusive properties in Cancun, the Riviera Maya, Punta Cana, and Montego Bay; Beloved Hotels for boutique adults-only all-inclusive escapes; and Finest Resorts offering modern all-inclusive luxury for all ages.